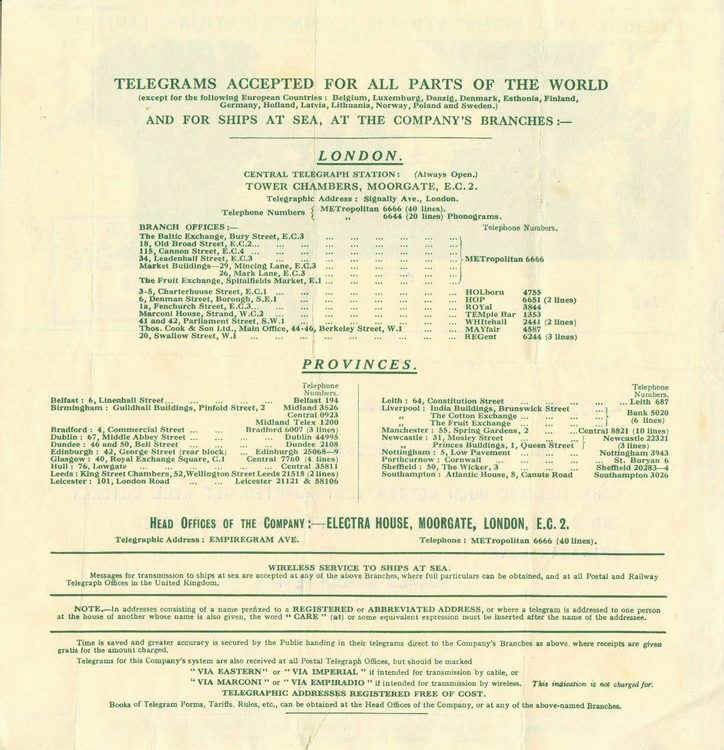 IMPERIAL & INTERNATIONAL COMMUNICATIONS LTD.
On formation the new joint company inherited 164,000 nm of cable, fourteen cable ships and a number of short wave wireless telegraphy stations. 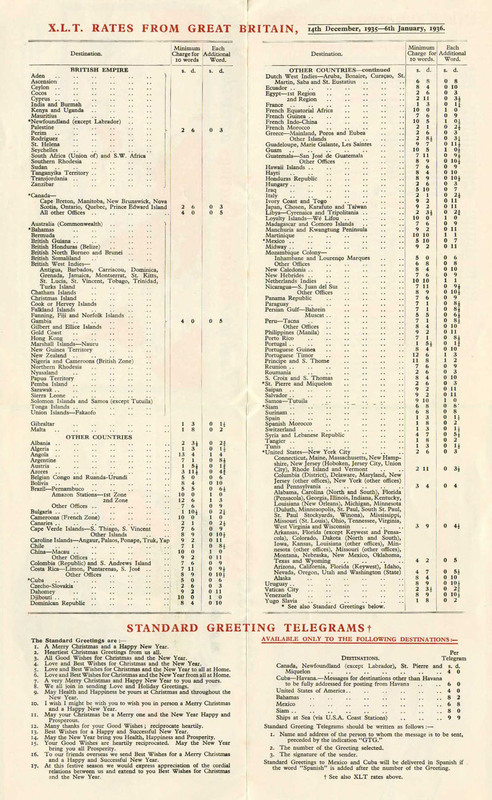 A rationalisation programme began almost immediately and by the outbreak of World War II the number of cable ships had been reduced to seven and cable mileage was reduced to 155,000 nm. New administrative offices at, Electra House, Victoria Embankment, were officially opened on the 11 May 1933 by Mrs. J. C. Denison-Pender. Provision was made for the transfer of the main station from Moorgate if it were needed. 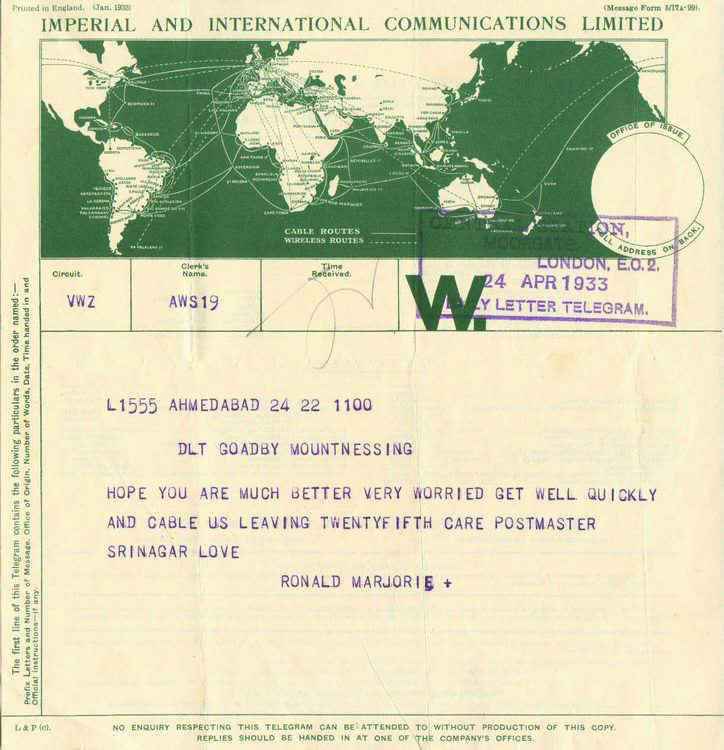 On 24 May 1934 Imperial & International Communications Ltd changed its name to Cable & Wireless Ltd. and the holding company to Cable & Wireless (Holding) Ltd. Eventually these four were reduced to one: Via Imperial. The Second World War brought its own problems. All cables through the Mediterranean were cut when Italy entered the war. Those to the Far East were lost when Japan invaded Malaya and the Dutch East Indies. 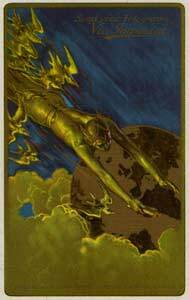 Maintenance was carried out under extremely difficult conditions. Cable ships were classed as legitimate targets by either side and on many occasions they worked without any support from Naval vessels. A number of cable ships were lost due to mines or other enemy activity and at the end of the war no one company in the UK owned a cable ship capable of laying major cables. C&W and its predecessors had never owned laying vessels as the work was always carried out by Telcon, Siemens Bros., or Submarine Cables Ltd. The Central Telegraph Station at Electra House, Moorgate and Tower Chambers, also used as offices by E&A, were hit by a number of incendiaries on the night of 10 May 1941 which caused serious damage. A bomb which hit an adjacent building completed the job and the building was abandoned. Fortunately there were no casualties among the staff who were moved to Electra House, Victoria Embankment, which itself was hit by a flying bomb in July 1944 damaging the Chapel and Chairman's office. In 1955 the administrative side of the company moved to Mercury House, Theobolds Road, London. After the war major changes took place within the Commonwealth concerning external telecommunications. Australia, Canada, India, South Africa, Southern Rhodesia and New Zealand all took over the responsibility for their own external services, setting up their own state owned companies to operate them. 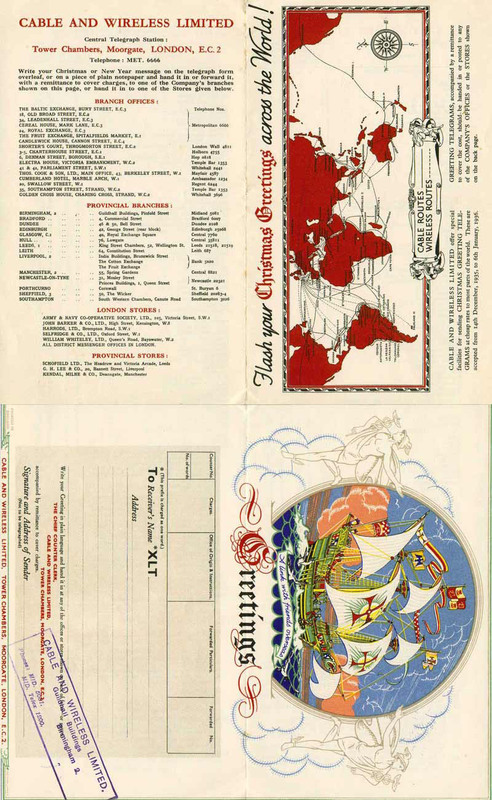 In England C&W was nationalised in 1947 and many years later was returned to the private sector. The last major submarine telegraph cable was laid in 1952. 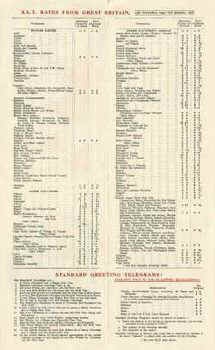 In 1956 due to the Suez crisis all C&W assets in Egypt were nationalised. In that year also TAT 1 was laid. The first cable laying ship built for C&W, CS Mercury, came into service in 1962 and was built specially to lay the COMPAC and SEACOM cables. It was the flagship of the fleet until replaced by CS Cable Venture. 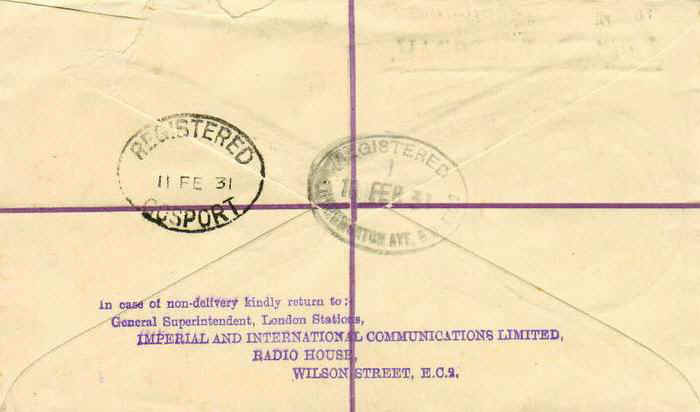 Following the success of TAT 1, C&W started work on a scheme to lay a telephone cable around the world linking the major parts of the Commonwealth, C&W would own and operate the cable, the major part of which came to be known as COMPAC. A similar cable linking Malaysia and Singapore into the system was known as SEACOM. 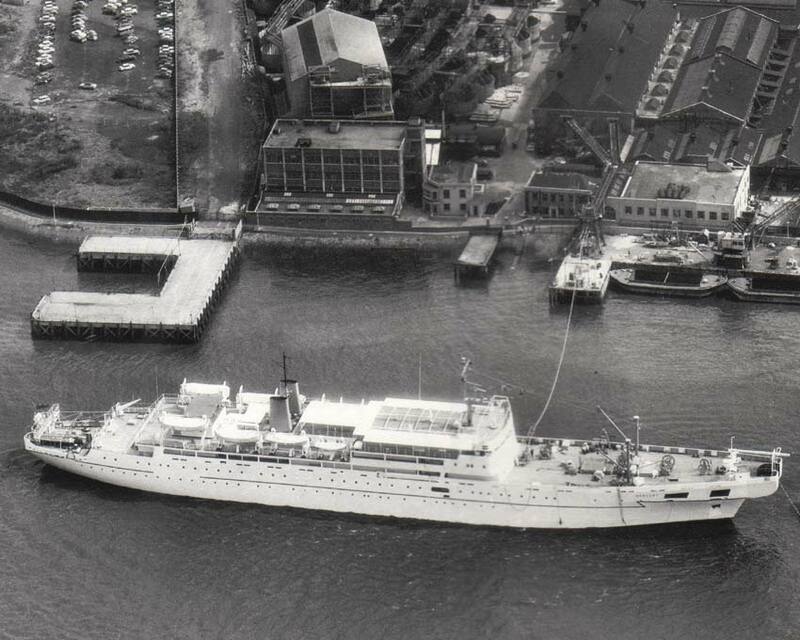 CS Mercury taking on cable in 1965 at the SCL premises at Enderby's Wharf, Greenwich, London, for the Deep Water Bay, Hong Kong - Tumon Bay, Guam section of SEACOM 2. Mercury laid 1,296nm of cable with 51 repeaters. The first part, CANTAT 1 was laid between Canada and the UK. This was jointly owned by C&W and the Canadian Overseas Telecommunications Corporation (COTC). HMTS Monarch (4) laid the main 2073 nm cable and 90 repeaters with HMTS Ariel laying the shore ends at Oban, Scotland and CS Albert J. Myer those at Hampden, Newfoundland. The cable from Corner Brook, Newfoundland to Grosses Roches, Quebec was wholly owned by COTC. 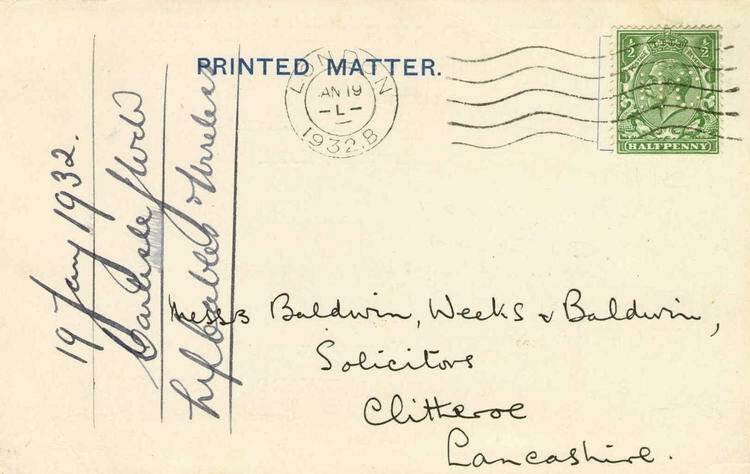 Later the GPO purchased C&W's share in CANTAT 1. A similar joint venture between C&W and COTC involved the laying of a cable from Mill Village, Nova Scotia to Bermuda. CS Mercury laid the 825 nm cable and 81 repeaters. The capacity was 640 telephone circuits. CS Mercury laid a 120 circuit cable between Jamaica and the Cayman Islands in the same year. 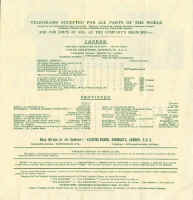 In 1973 the Brazilian Government decided not to renew the concessions held by the Western Telegraph Company and a 100 year association between Brazil, C&W and its predecessors came to an end. 1977 saw a joint venture with Kokusai Denshin Denwa (KDD) and Eastern Telecommunications Philippines Inc. (ETPI) to instal cables linking Okinawa, the Philippines and Hong Kong known as OLUHO. 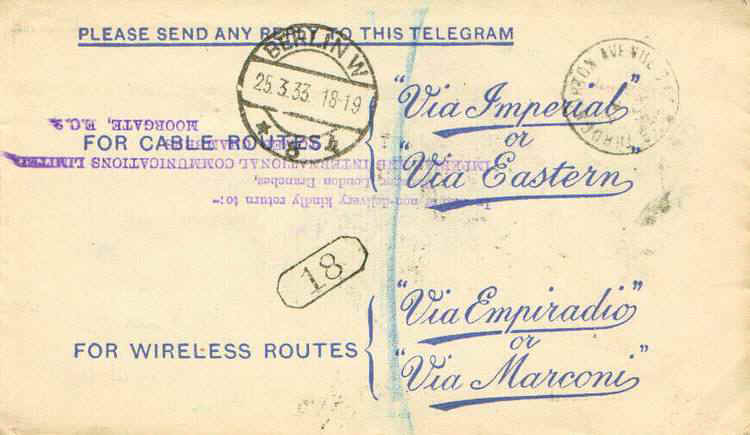 The Okinawa - Luzon (OLU) carried 1600 telephone circuits and that from Luzon to Hong Kong (LUHO) had 1840 circuits. C&W owned 40% of the cable. In the same year Guyana took over all C&W assets for £220,000. Also in 1977 CS Mercury and CS Cable Venture laid COLUMBUS 1, a 3240 nm long co-axial cable with 497 repeaters, between Venezuela and Spain. Capacity was 1840 circuits. In 1978 the Peoples Democratic Republic of Yemen took over the assets of C&W, including the Aden cable station. C&W now found itself carrying out more and more cable laying and cable maintenance contracts and to facilitate this Cable & Wireless (Marine) Ltd., was set up in 1983, at Chelmsford, Essex, as a wholly owned subsidiary of the company. New vessels were added to the fleet, both cable layers and repair vessels. During 1980-2 CS Mercury was based at Vigo, Spain on Atlantic maintenance duties, returning to cable laying duties in 1983 to lay ANZCAN with CS Cable Venture. Another joint venture was PTAT 1, the first privately funded fibre optic cable across the Atlantic. Over the next few years both vessels were kept busy laying fibre optic cables all over the world. 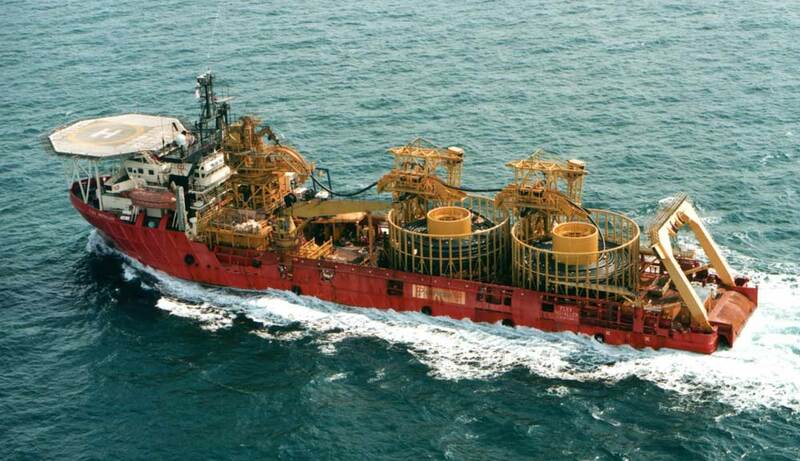 CS Mercury's final cable laying task was ECFS in 1995-6. CS Cable Venture carried out her last laying in 1997 with CS Cable Innovator on the GEMINI SOUTH SYSTEM between Manasquan, USA and Porthcurno, UK. In 1995 Cable & Wireless (Marine) Ltd. took over the assets of BT Marine Ltd., including cable ships CS Monarch (5), CS Iris (3), CS Sovereign and CS Nexus. CS Iris (3) is based in South Korea on maintenance duties and CS Monarch (5) is based at Portland, Dorset, UK also on maintenance duties. CS's Nexus and Sovereign undertake cable laying duties worldwide. 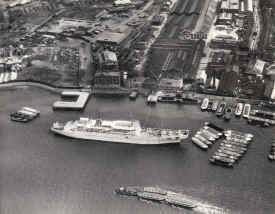 C&W acted as operator and manager of the cable ships but did not own them. A similar agreement was set up when Global Marine Ltd. took over Cable & Wireless (Marine) Ltd. In 1996 CS Cable Innovator, completed in 1995 as the new flagship of the C&W cable fleet, undertook the laying of the ASIA PACIFIC CABLE linking Taiwan - Hong Kong - Singapore - Indonesia - Malaysia - Thailand - Philippines. Other cables laid in succeeding years were Australia - Indonesia. 1997, FLAG (Fibre Optic Link Around the Globe) Palermo, Sicily - Mara, Japan. 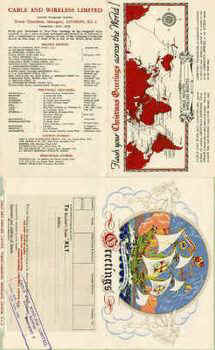 1998, PAN AMERICAS SYSTEM linking Chile - Peru - Ecuador - Panama - Colombia - Venezuela - Aruba - St Croix - St Thomas. 1998, JIH (Japan Information Highway) a cable encircling Japan. CS Nexus assisted in this laying. CS Cable Enterprise (2) spent 160 days clearing the route of old cables to allow the JIH cable to be laid. 1999, SOUTHERN CROSS Australia - New Zealand - Hawaii. In 1997 CS Mercury was sold for scrap; a serious engine room fire in 1996 hastened her end. In the following year CS Cable Venture suffered the same fate. 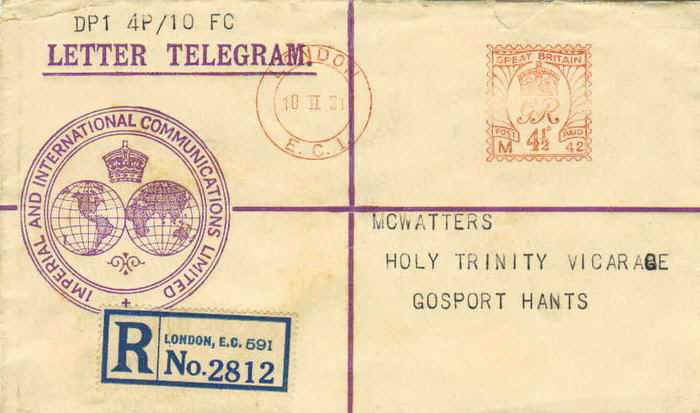 Transferred from the Eastern Telegraph Company in 1929. Sold in 1932 to the French Government P.T.T. and renamed Arago. 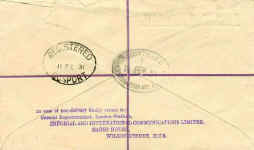 Transferred from the Eastern Telegraph Company in 1929. Laid up at Malta 1930-35. Sold to W. J. Parnis Limited, Valetta, Major William. Sold again in 1938 and renamed Orange. 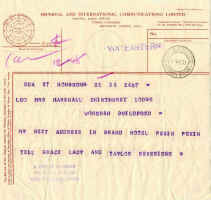 Broken up in 1952 (but see the note on the Levant II main page). 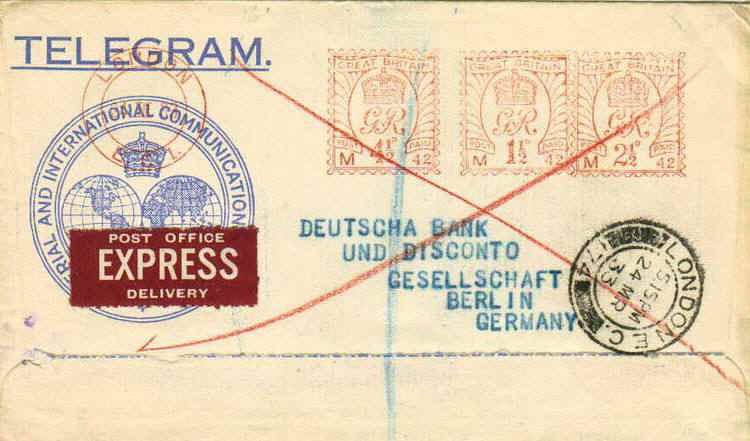 Transferred from the Eastern Telegraph Company in 1930. Sold to the Royal Indian Navy in 1932 and converted into a survey ship and renamed Investigator (R.I.N.). Cable hulk acquired in 1932 and continued to be used as such until 1935. Sold to Peter & Co. of St Lucia in 1935 who used her to store sugar. 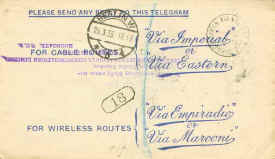 Transferred from the Eastern Extension, Australasian & China Telegraph Company in 1929. Based at Singapore until 1933 when sold for scrapping in Japan. 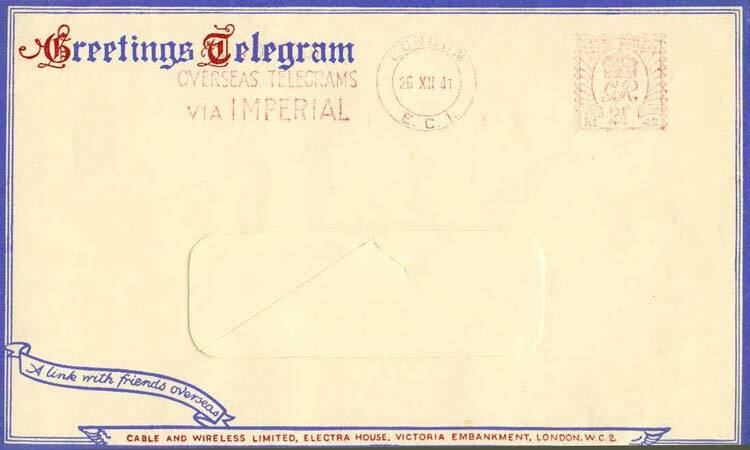 Transferred from the Eastern Extension, Australasian & China Telegraph Company in 1929. In service until 1935 when she sank after hitting an uncharted rock off Cape St James, Saigon. 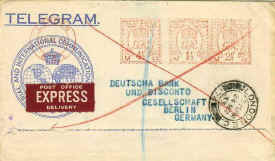 Transferred from the West Coast of America Telegraph Company in 1929. Moved to the Mediterranean in 1940 she was dive bombed and sunk at Piraeus on 11 April 1941. 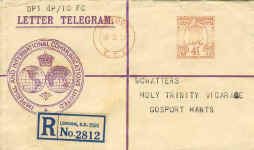 Transferred from the Eastern Telegraph Company in 1929. In service based at Gibraltar until November 1964 when she was sold to Belgian shipbreakers. The above vessels were transferred from the various companies that became part of Imperial & International Communications Ltd., and later Cable & Wireless Ltd.
One of four cable ships built for the Admiralty during World War II, launched as Bullhead. Purchased in 1946 and renamed Electra (2). After a refit based in the West Indies until sold in 1959 to the Commercial Cable Company who renamed her Cable Guardian. Another Admiralty cable ship named Bullfrog. Purchased in 1946, renamed and refitted. Sold in 1961 to the Commercial Cable Company and renamed Cable Restorer. Built in1952 by Swan, Hunter and Wigham Richardson Ltd.
Cable machinery and fittings identical to that of Edward Wilshaw. Based in Singapore replacing Recorder (2). In service until 1971 and then laid up. Sold to Belgian shipbreakers in 1972. Chartered from time to time at Cienfuegos for shallow water repairs off the Cuban coast. Chartered from time to time to work in the Persian Gulf. Chartered for repair work around Zanzibar from the Government of Zanzibar. In June 1999 Global Crossing Inc. purchased Cable & Wireless (Marine) Ltd. for £550 million ($880 million). This included all cable ships, submersibles and barges and existing contracts. A separate and totally independent company, Global Marine Systems Ltd., was set up to carry out cable laying and maintenance. CS Agile, CS Bold Endurance, CS Cable Enterprise, CS Cable Innovator, CS Cable Installer, CS Cable Retriever, CS Iris (3), CS Monarch (5), CS Nexus, CS Pacific Guardian, CS Seaspread, CS Sir Eric Sharp, CS Sovereign. CS Fu Lai was operated by Cable & Wireless (Marine) Ltd., for Sino-British Submarine Systems Ltd (SBS Systems), a joint venture originally between Cable & Wireless (Marine) Ltd. and the Chinese authorities. C&W's 49% share in the company was transferred to Global Marine. Elbe, Networker, Chin Ann 3. In July 2001 CS Atlantic Guardian was delivered to Global Marine and at the end of the year CS Cable Enterprise (2) was taken out of service and scrapped in 2002. CS's Monarch (5) and Iris (3) were scrapped in 2003. Built as the heavy lift/barge carrier Stakhanovets Kotov for the Russian Navy. Sold in 1996 and renamed Len Speer. Sold again in 1998 to Secunda Global Marine, Nova Scotia. Converted into a stern cable layer and renamed Agile. Fitted with five cable tanks and two stern sheaves. 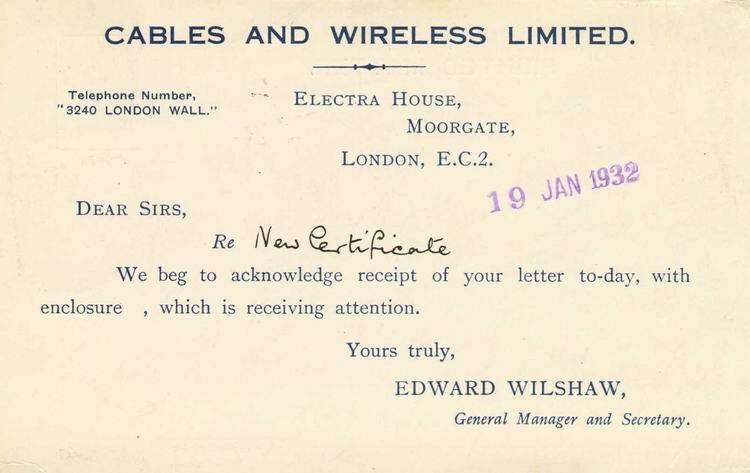 Chartered to Cable & Wireless (Marine) Ltd., for 5 years. 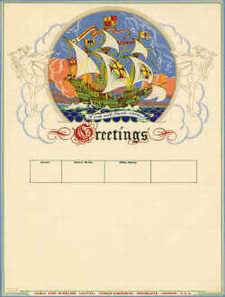 Charter transferred to Global Marine Systems Ltd. in 1999. Fitted with four cable tanks with a total capacity of 5500 tonnes or 8820 km of fibre optic cable, two stern sheaves 3 m. in diameter, one 21 pair wheel linear cable engine, one 4 wheel pair linear cable engine and one drum engine of 4 m. diameter. Built for Star Offshore Services Ltd., Aberdeen and named Star Hercules. During 1988-9 the vessel was temporarily fitted out for cable work. Purchased by Cable & Wireless (Marine) Ltd in 1995 and fitted out for cable laying. Fitted with two cable tanks with a capacity of 1700 tonnes, one stern sheave and one cable drum engine. Built in 1997 by Kvaerner Masa Yards, Turku. Built for The International Cableship Pte., Ltd., Based at Batangas, Philippines and used on the same maintenance agreement as Asean Restorer. Fitted with three cable tanks with a total capacity of 4500 cubic metres or 7000 tonnes of cable. Two linear cable engines and two 4 metre diameter stern sheaves are fitted along with a stern A frame. On long term charter to the Asean Cableship Company for work under the SEAIOCMA (South East Asia, Indian Ocean, Cable Maintenance Agreement). Operated by Global Marine Systems Ltd.
MAERSK RELIANCE, MAERSK REPEATER, MAERSK RESPONDER - all identical to Maersk Recorder. Built in1980 by Oresundsvarvet, Landskrona. Built for Stena A/B Group, Gothenburg as a diving maintenance ship named Stena Seaspread. Bought by Cable & Wireless (Marine) Ltd. in 1992 and temporarily converted for cable work. In 1996 the conversion was made permanent and the vessel was based at Victoria, British Columbia on Pacific cable maintenance duties. Transferred to Global Marine. Built in 1983 by Marstrandverken, Marstrand. Built for Ugland Comex Offshore and named Ugland Comex. Sold in 1985 to ITM Offshore Ltd., Middlesborough and renamed ITM Installer. Sold again in 1986 to Stena Offshore A/B and again renamed to Northern Installer. Sold once more in 1992 to Northern Contractors International (Cable & Wireless (Marine) Ltd., were partners in the company). Sold in 1995 to Flex Installer Offshore Ltd., and renamed Flex Installer. 1998 saw another owner, this time Coflexip Stena Offshore Ltd., and a new name: CSO Installer. Purchased by Global Marine Systems Ltd., in 1999 and converted to a cable layer at Hebburn on Tyne. Fitted with two cable tanks and two stern sheaves for stern laying. The work was completed in May 2000 and the vessel was renamed Wave Alert. Built in 1983 by Fredrikshavn Vaerft A/S, Fredrikshavn. Built as a ro-ro ferry for Mercandia A/S (Per Henriksen), Copenhagen and named Mercandian President. Renamed President in 1984 and then reverted to its original name in 1986. In 1988 transferred to Scandlines A/S, Copenhagen (K/S Merc-Skandia) and renamed Lodbrog. Purchased by Global Marine in 1999 and converted at Hebburn on Tyne, the work being completed by December 1999. Fitted with three cable tanks and two stern sheaves for stern cable laying. Renamed Wave Mercury on completion. Built in 1982 by Fredrikshavn Vaerft A/S, Fredrikshavn. Built as a ro-ro ferry for Mercandia A/S (Per Henriksen), Copenhagen and named Mercandian Governor. Renamed Governor in 1984 and then reverted back to its original name in 1986. In 1988 transferred to Scandlines A/S, Copenhagen (K/S Merc-Skandia) and renamed Kraka. Purchased by Global Marine in 1999 and converted at Hebburn on Tyne, the work being completed by January 2000. Fitted with three cable tanks and two stern sheaves for stern cable laying. Renamed Wave Venture on completion. CS Atlantic Guardian, CS Bold Endeavour, CS Cable Innovator, CS Cable Retriever, CS Maersk Responder, CS Pacific Guardian, CS Sir Eric Sharp, CS Sovereign, CS Wave Mercury, CS Wave Sentinel and CS Wave Venture. Of the above, Atlantic Guardian, Bold Endeavour and Sir Eric Sharp were offered for sale, lease or bare boat charter by Bridgehouse. Sir Eric Sharp was purchased by International Telecom and renamed IT Intrepid. CS Bold Endeavour was sold to Solstad Offshore and was subsequently purchased by Deep Ocean in December 2006 and renamed MV Deep Endeavour. Now employed in carrying out survey work and other duties for the offshore oil and gas industries. CS Atlantic Guardian was sold to North Sea Invest AS, Norway. 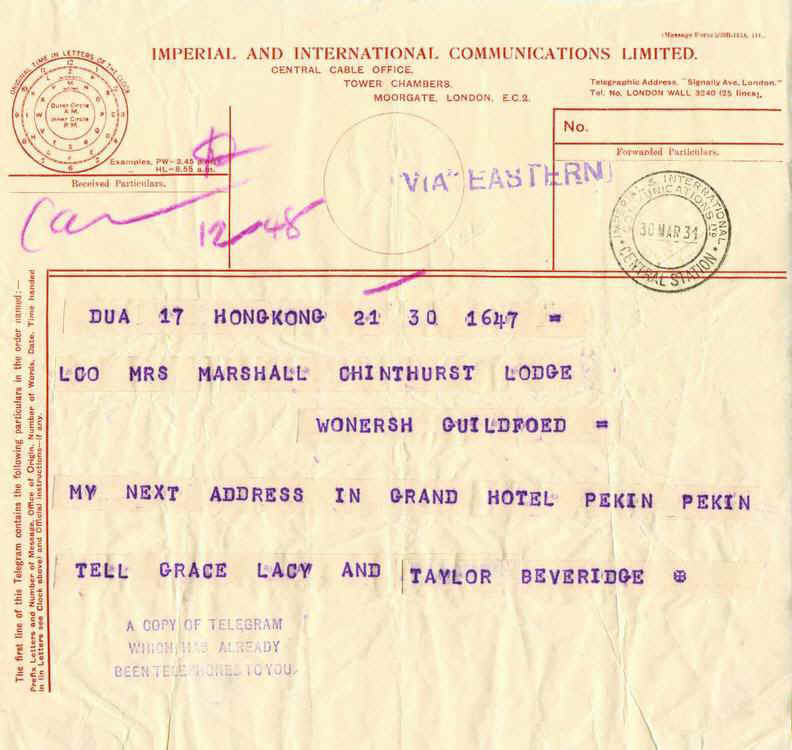 Notes on the company name: When Imperial & International Communications was formed the holding company was known as Cables & Wireless Ltd. 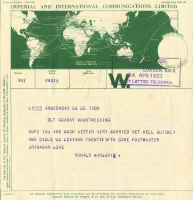 The plural Cables was changed to singular when the name of the company was changed to Cable & Wireless Ltd.
Below is a pre-printed postcard with ½d stamp with IIC perfin. 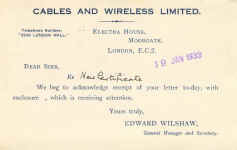 The reverse gives the Holding Company name of Cables and Wireless Ltd.